All In The Same Room is a meticulously crafted capsule of intimate melodic descriptions across a timeline of personal tumult, realisation and ultimately, growth; a playful yet guarded sense of wonder informs the tones, the sparse arrangement and the care taken with the mix, following on where A Hair, A Heap left off. Swells and cycles in which time seems to slow often give way to sheer power throughout the arc of this release however (see ‘Overgrowth’, featuring a massively moving pipe organ performance at its center), while the artist herself encourages the listener toward an immersive higher volume experience than so-called ‘ambient’ music usually demands. Finally, it’s worth noting that the pieces on All In The Same Room were all born from improvisational performances which were then given the space and environment to bloom, as Schofield’s creative voice continues to do just that. For fans of Huerco S, Alexander Scriabin. 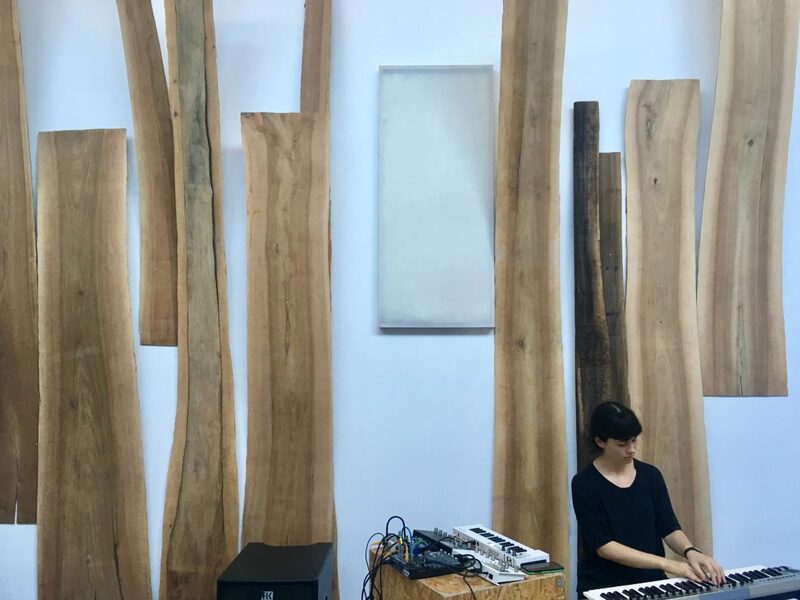 Melbourne electronic/synth musician Fia Fiell, aka Carolyn Schofield, combines her profound practical and theoretical chops as a pianist and composer with a most modern and perceptive ear for stretching out the orbit of millennial electronic music constructs. With a practice based in improvisation, her live performances and recordings involve multiple synths played and processed in real time to create hauntingly ethereal, unsettling and subtly-shifting meditative soundscapes. Since 2016’s widely praised debut ‘A Hair, A Heap’ Schofield has cultivated deep renown in critical circles as a thrilling and sought after live performer with appearances at respected Australian festivals Dark Mofo (for Berlin Atonal), Inner Varnika and Freedom Time plus crucial support slots for Laurel Halo, Rashad Becker, Klein and more. 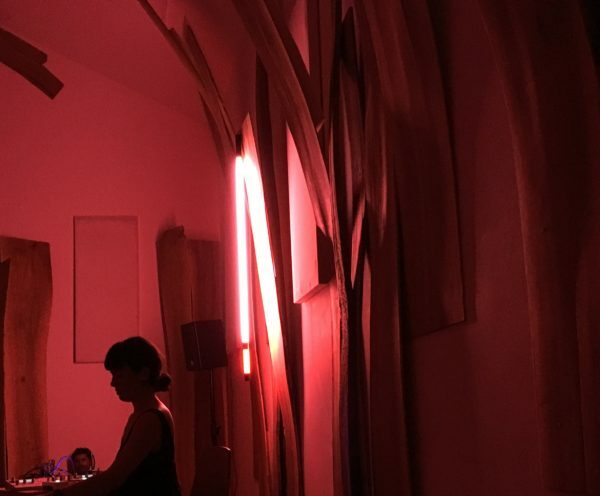 Her debut full-length album ‘All In The Same Room’ was released this May on Nice Music, and combines deeply introspective moments of lush melodic interplay with ecstatic drone and free synth improvisation across the frequency spectrum. 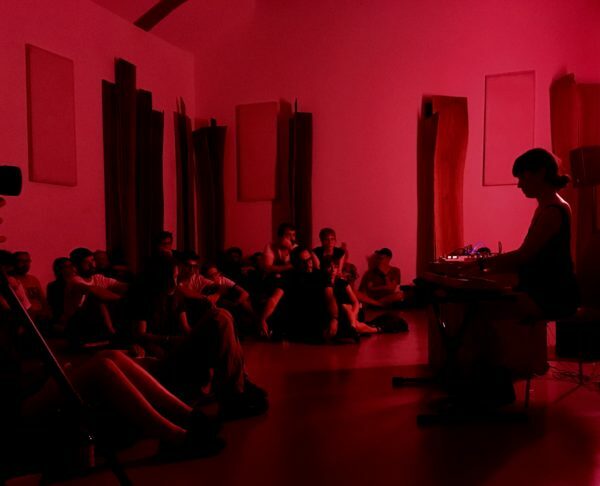 Informed by romanticism, minimalism and drone, Schofield’s music is as affecting and tumultuous as it is intimate and playful; swells and cycles in which time seems to slow often give way to sheer power, while the artist herself encourages the listener toward an immersive higher volume experience than so-called ‘ambient’ music usually demands. She has an unnatural knack for wielding the hi-res vapour clouds which form and nebulize around uneasy chords and melodic patterns, perhaps conjuring a notion of childlike wonderment and trepidation in the face of an unmapped universe around us.